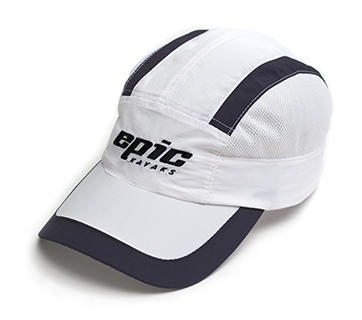 The perfect hat to protect from sun and wick away the sweat as well. Super nice and comfy, hard to beat!! Adjustable with velcro, one size fits all. Mocke Rapid Hydration Bladder Puakea Designs Hopu All Carbon OC Paddle (formerly called OC6) KayakPro Small V Boat Stands Epic padded kayak paddle bag.